We had a great November with Halloween shoots and loads of gorgeous men and women coming in for portfolio shoots. Here are some of the emails Thomas Street Studios got back when we asked some of our clients for a little feedback to help us improve our services. Feedback: I decided to make a portfolio aimed at commercial modelling because I read online that it is the biggest bit of the modelling biz. The ten photos I got were pretty good and covered everything I needed to make a proper portfolio. My headshots are the best out of all of them and I'm really excited to hear back from the agencies I sent them to! Feedback: We love the photos and got one blown up and put on canvas to put above our fireplace. Glad we had the idea to come down because the kids are still small and will hopefully enjoy looking at the photos for posterity some day. Feedback: I wanted a body parts portfolio because I don't think I fit in any other categories of modelling strongly enough to have a good chance and I have really nice hands and feet. Everyone tells me that so it was an easy choice really. I'm hoping to get some catalogue work in 2015 but still need to send my photos to agencies. Too much work! 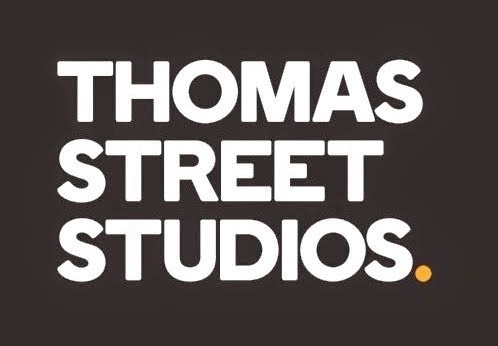 Find Thomas Street Studios on Facebook and watch this video to find out more about what photography services we offer.